I should have suspected that Abishai would enjoy A Pair of Red Clogs by Masako Matsuno; a story about a little Japanese girl's delight in a new pair of shoes. Abishai loves shoes! And, I should have guessed that when the time came to play store (inspired by the book), he would make his a store of shoes. Organizing and pricing his merchandise. Abishai manages while Micaiah plays the customer. And now, it's Abishai's turn to browse. 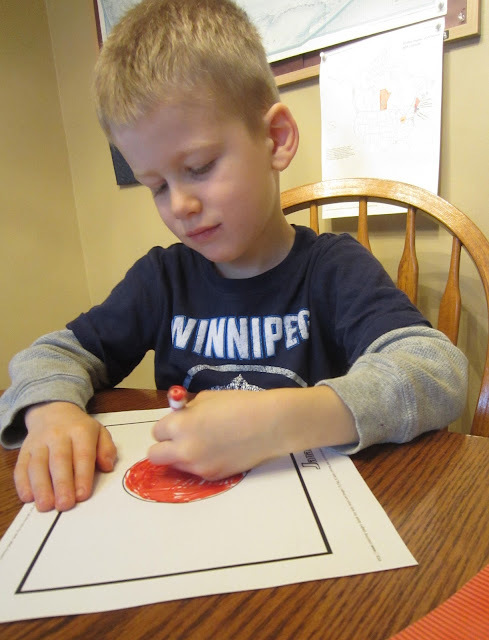 Printable Canadian money––for learning coin recognition. 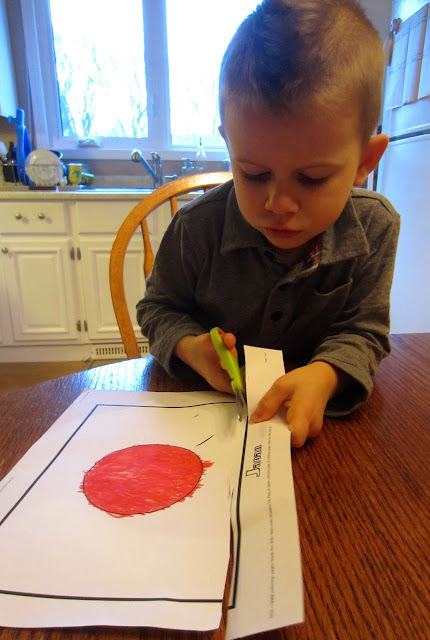 Supplementary activities: Colouring the Japanese Flag. 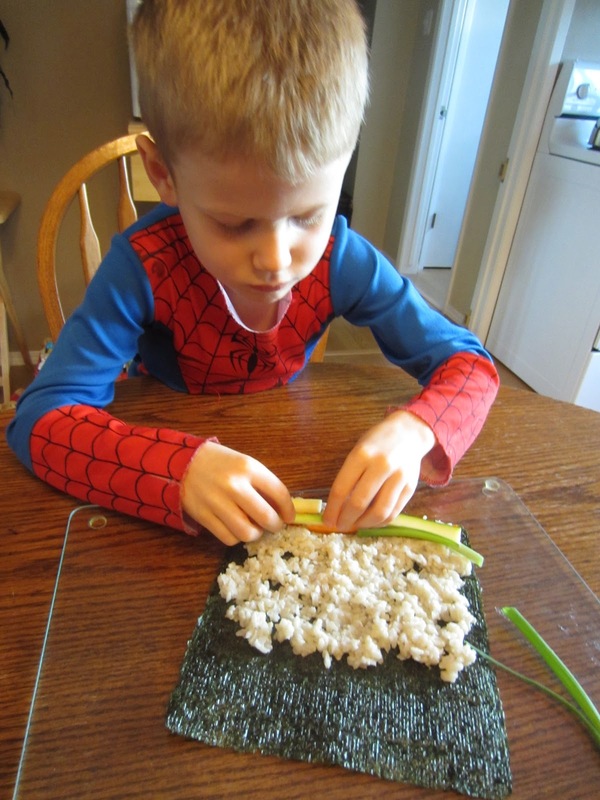 Watching a Youtube video on how to make Sushi. Then preparing to make it. We dined on Sushi and Miso soup. 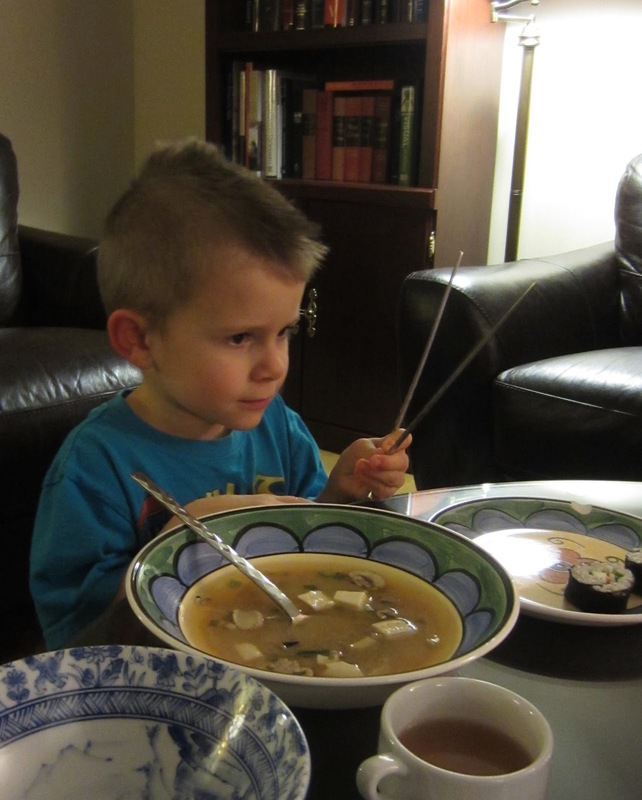 My neighbour Jill lent us Chopsticks and soup spoons for our Japanese meal. I brought out some of the origami cranes that my husband made 13 years ago for the night he proposed to me. They made a great centre piece, fitting in with our theme. In our book, the little Japanese girl and her friends play a weather-telling game with their clogs. We recorded our city's weather prediction at the beginning of the week to see if it would be correct. This is what turned up. Weather explanation books, full of questions and answers. The boys enjoyed these. A Countries Around the World DVD. Japan was a hit with Abishai. He asked to watch this every day for a week. 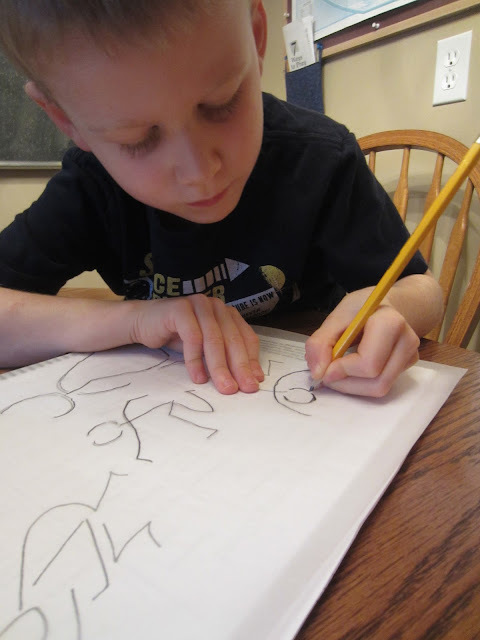 Art: tracing paper, stick figures, and matching. Overall, a fun week exploring Japan.